Dermatology microscopes are biological microscopes that require a magnification in the lower range for viewing thin slices of skin samples. Plan Apochromat 1.25x, 4x, 10x, 20x, 40x objective lenses. 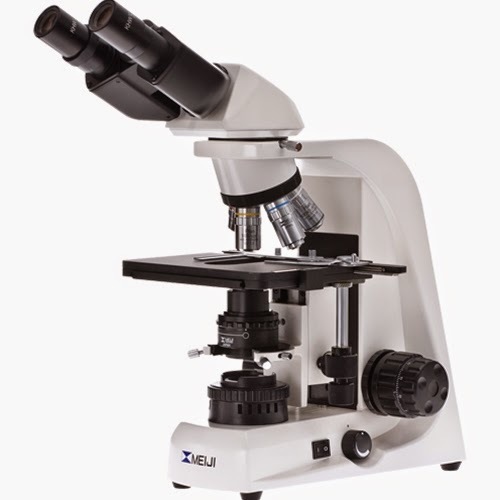 Anti-fungal coating on microscope frame. Low-position mechanical stage for ease of maneuvering slides. Long-lasting LED light with intensity control. Magnification of 12.5x, 40x, 100x, 200x and 400x.